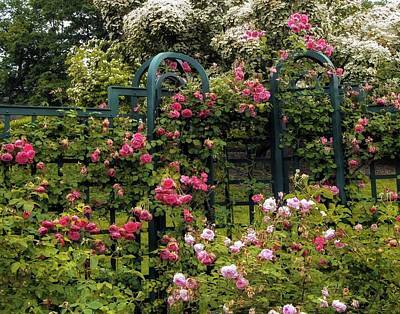 Most of these images were taken at the The Peggy Rockefeller Rose garden at the New York Botanical Garden. 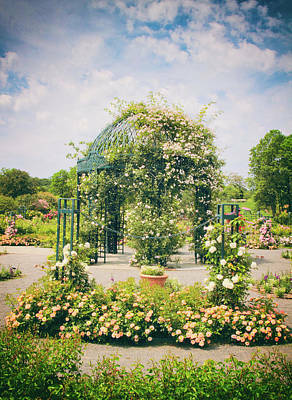 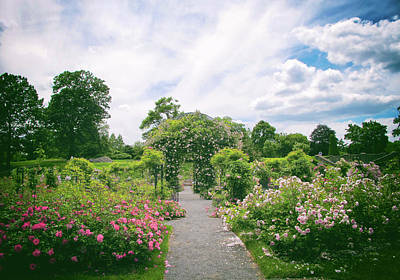 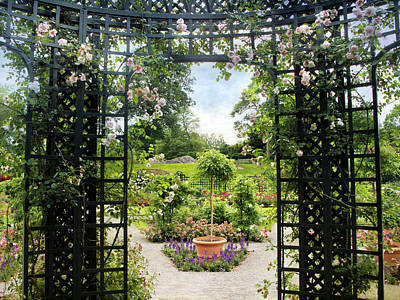 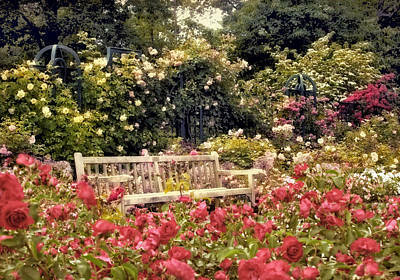 The Peggy Rockefeller Rose Garden is among the most popular destinations at the Garden from May to October, when more than 650 varieties of roses are in peak bloom. 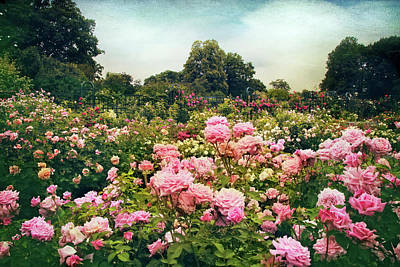 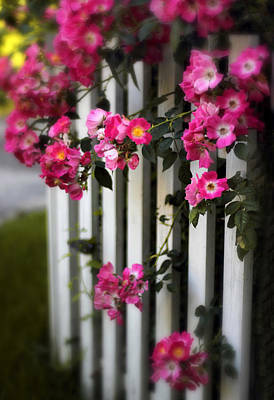 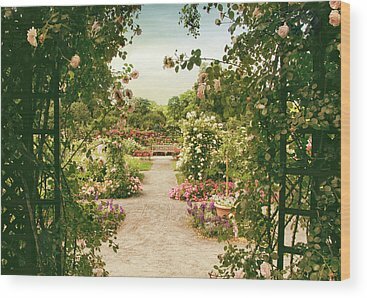 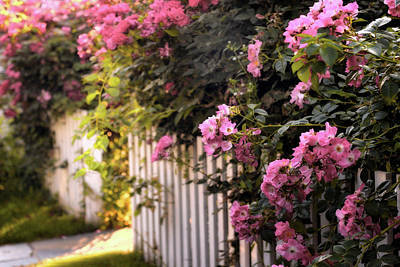 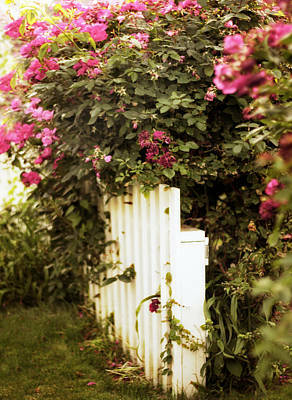 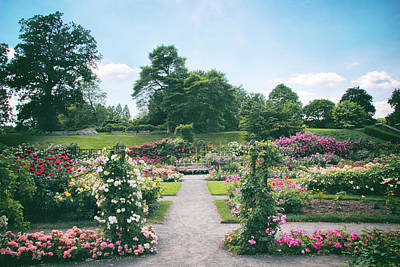 The roses planted here include heirloom varieties selected for their intoxicating perfumes and modern selections chosen for their resistance to disease and pests as well as their beauty. 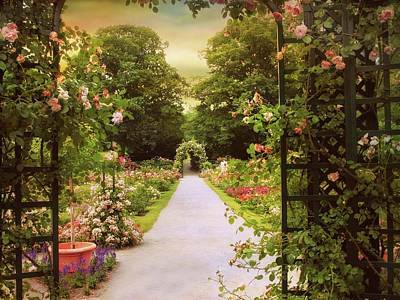 The sights and scents are truly dazzling. 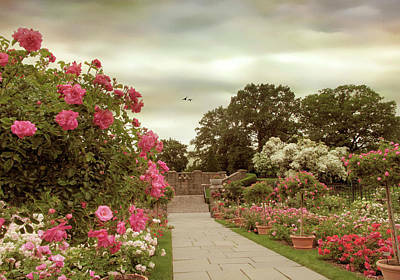 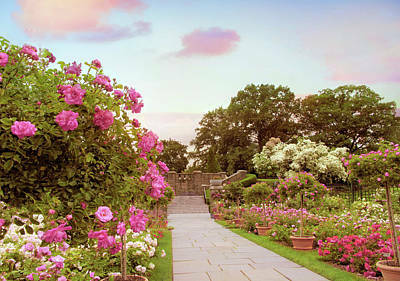 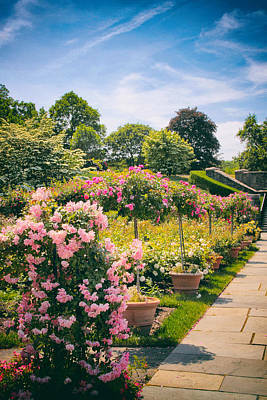 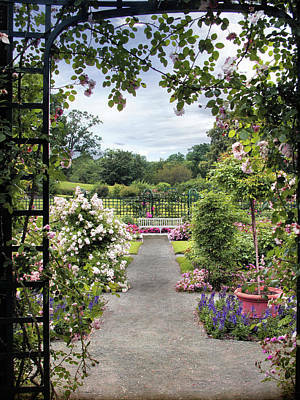 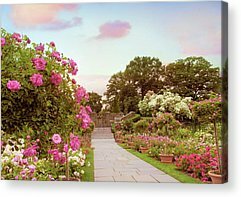 Designed by landscape architect Beatrix Farrand in 1916, this garden was completed in 1988 with the support of David Rockefeller and named after his wife Peggy, a horticulturalist and conservationist who loved roses. 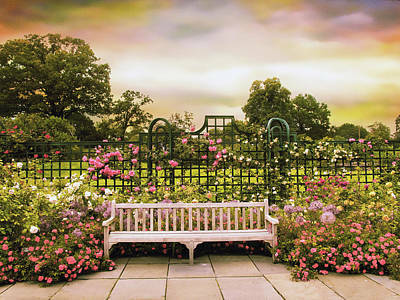 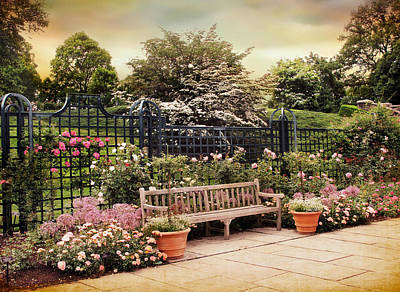 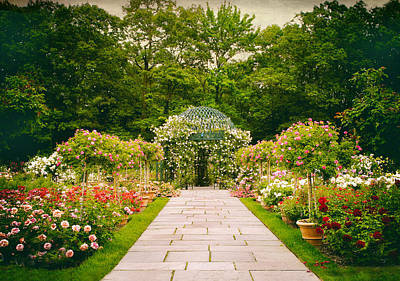 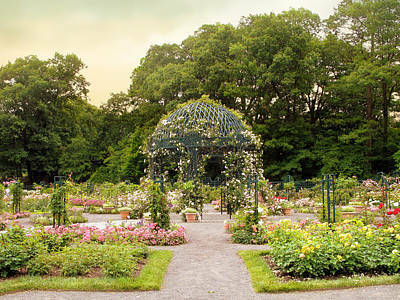 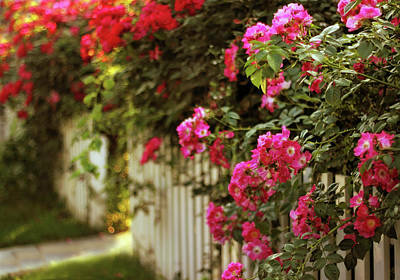 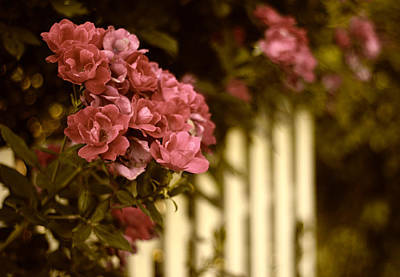 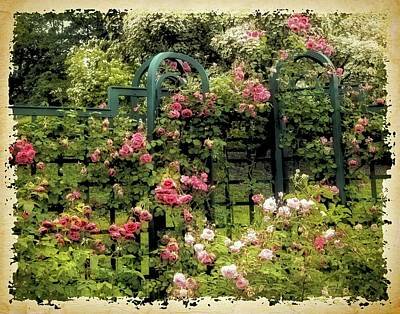 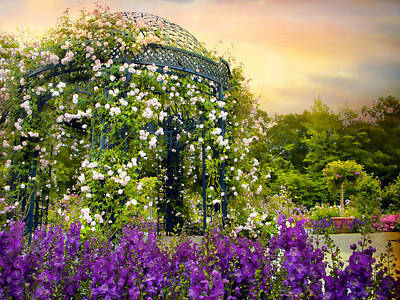 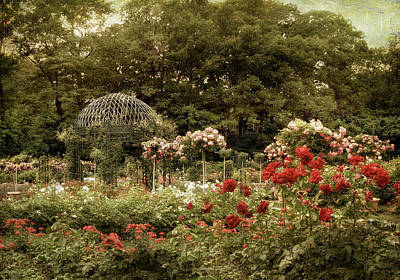 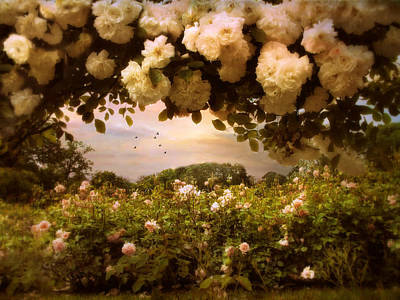 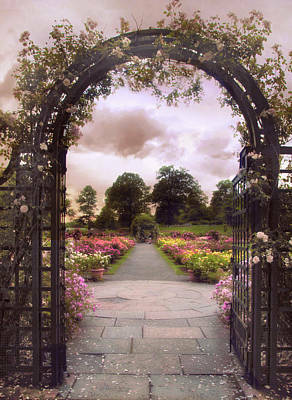 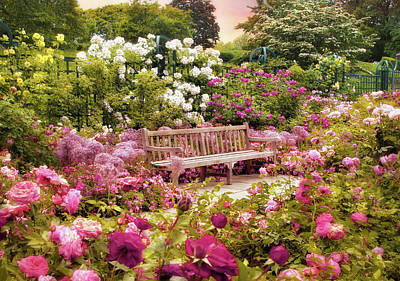 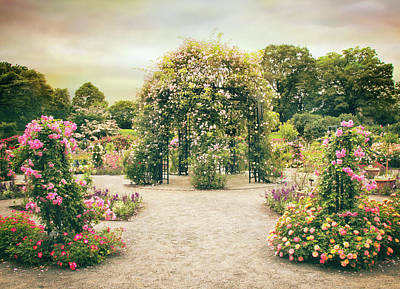 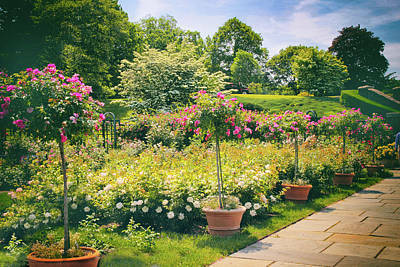 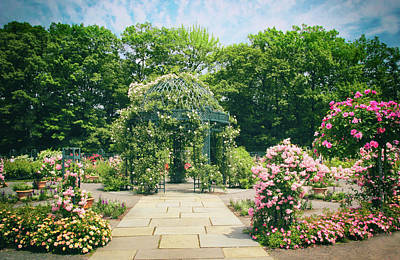 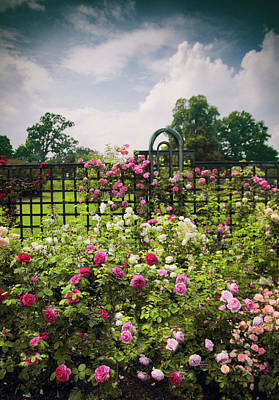 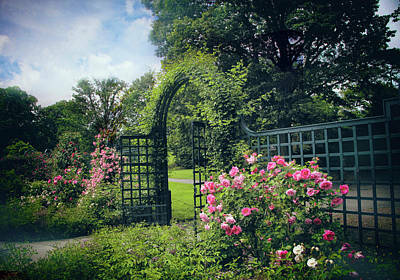 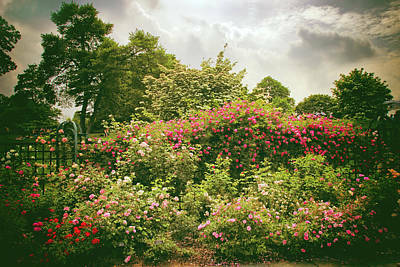 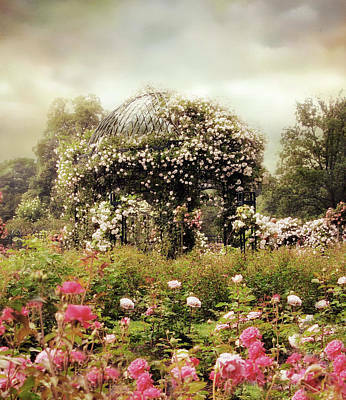 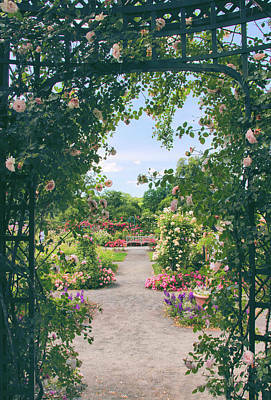 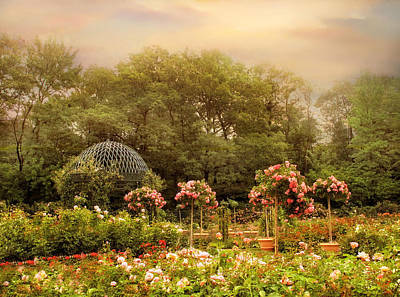 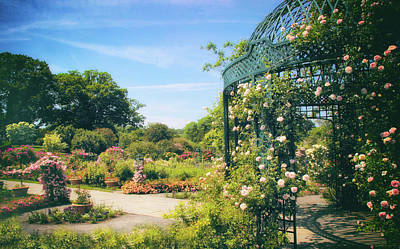 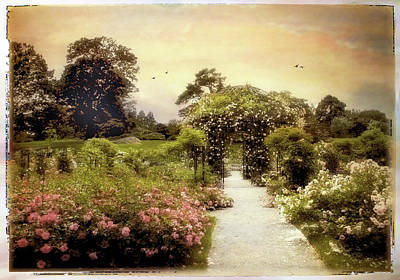 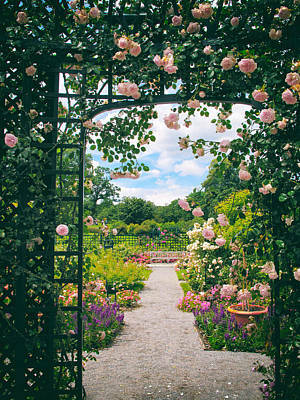 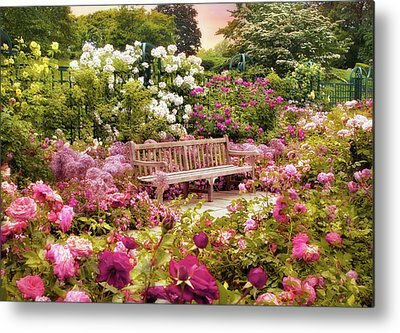 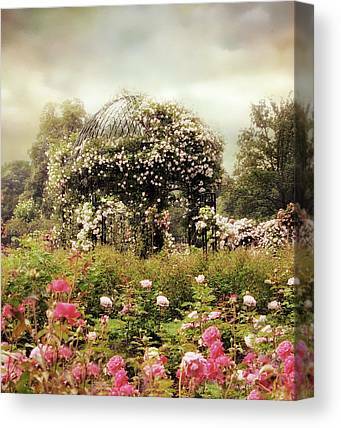 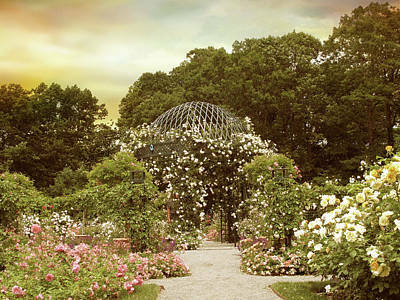 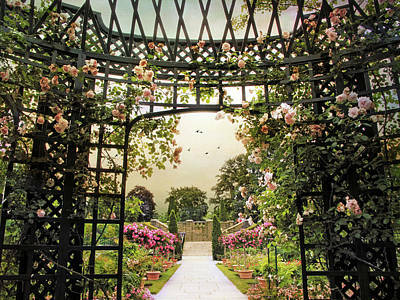 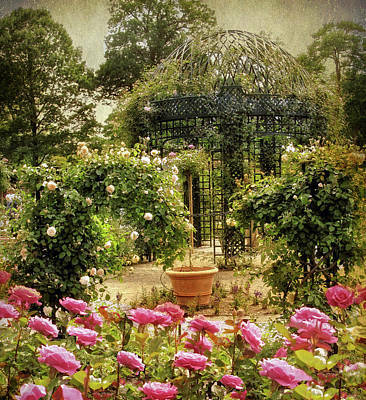 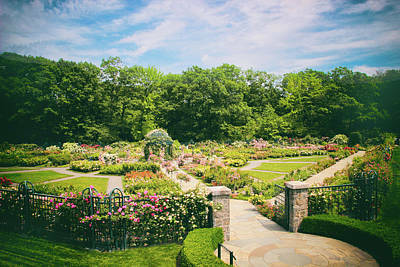 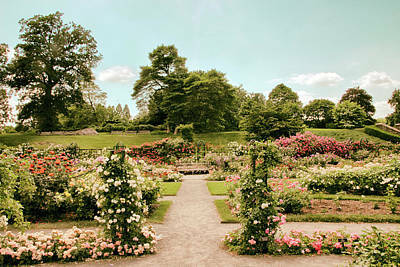 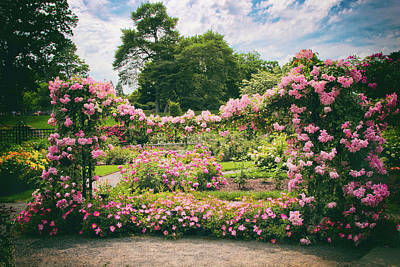 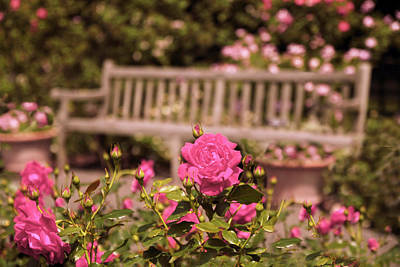 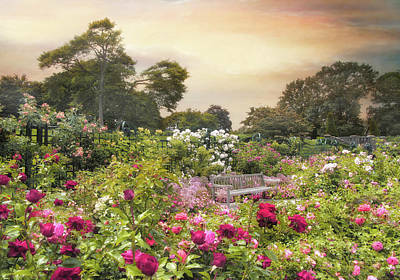 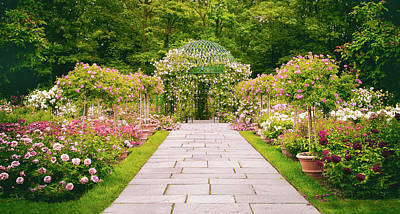 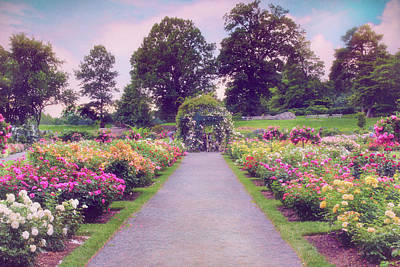 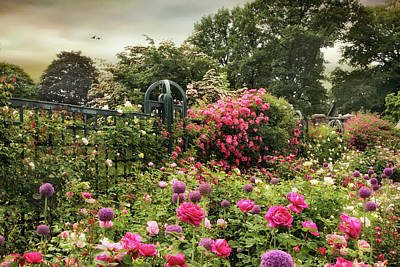 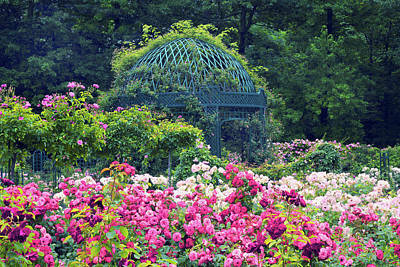 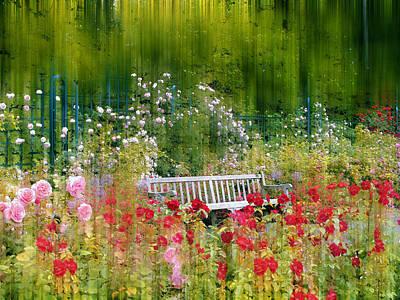 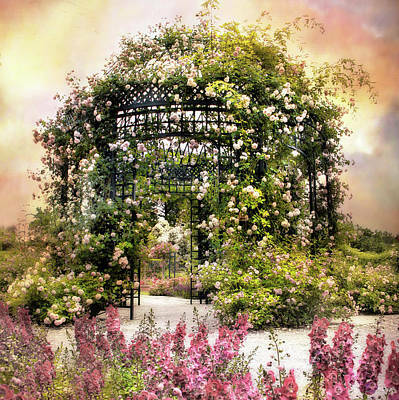 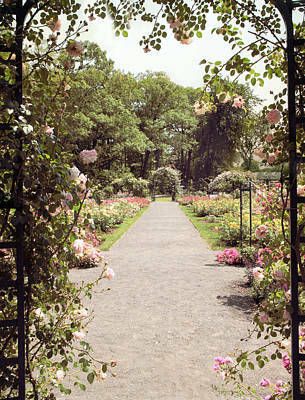 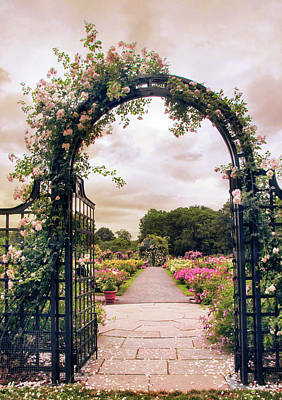 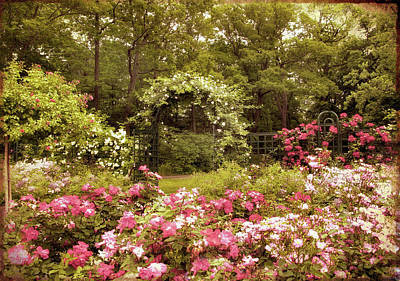 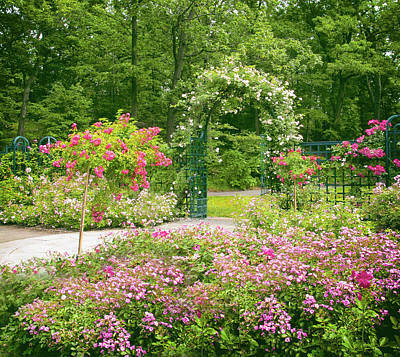 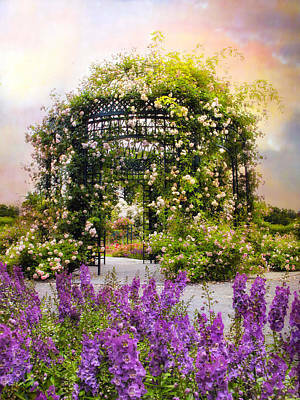 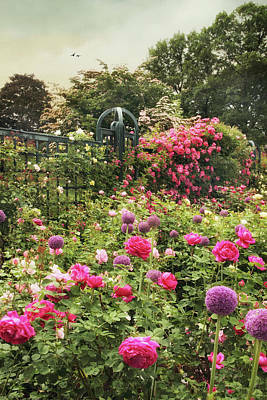 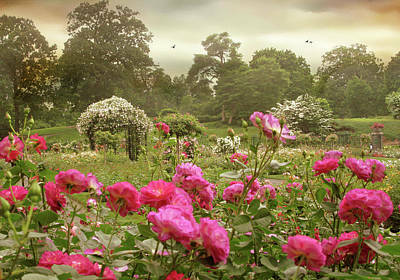 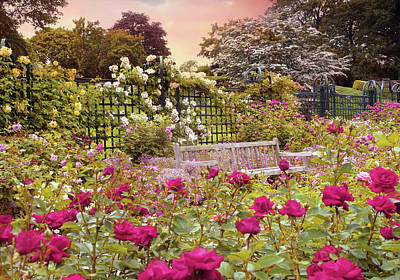 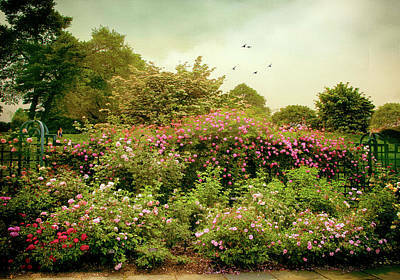 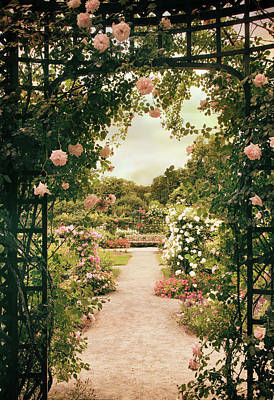 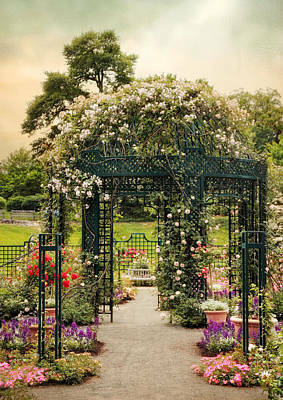 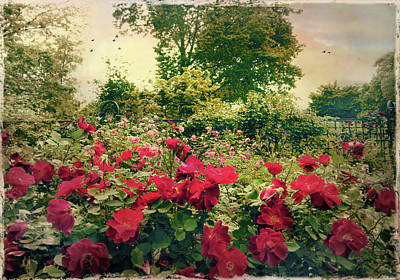 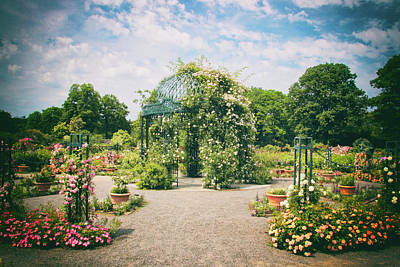 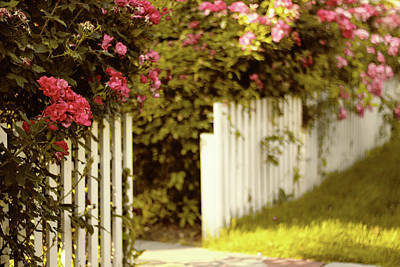 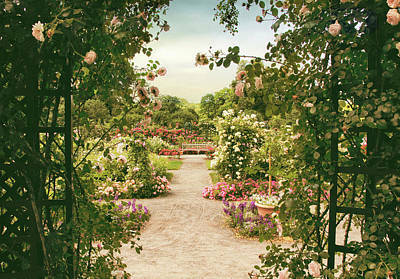 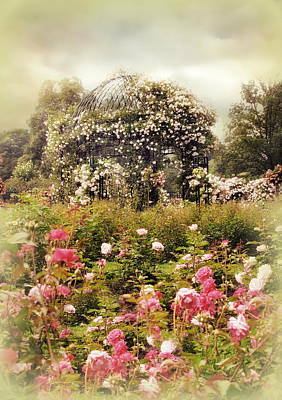 The Rose Garden has received many international awards, and is considered to be among the worlds best rose gardens.